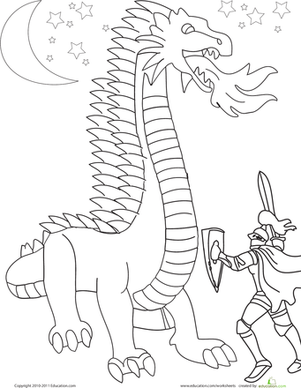 Is your kid delighted by dragons? 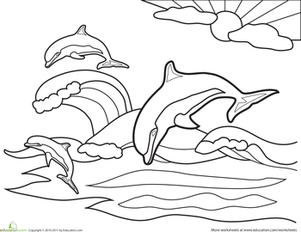 This fiery fantasy scene may be just the ticket! With its fire and roar, this dragon's a bit on the scary side, but it's sure to keep lovers of dangerous dragons entertained. Want a friendlier-looking dragon? 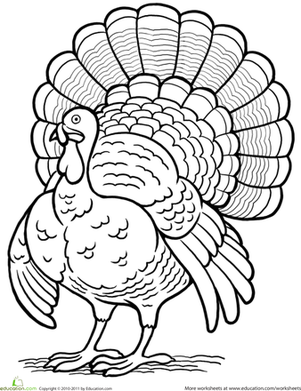 Check out this one! 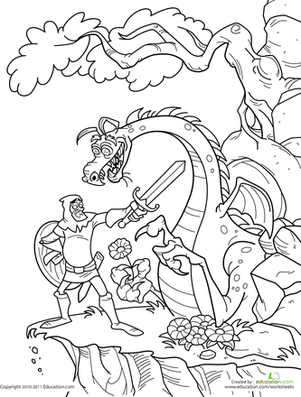 This knight and dragon coloring page displays an exciting dragon fight, one that will surely keep her riveted in her seat as she adds color! 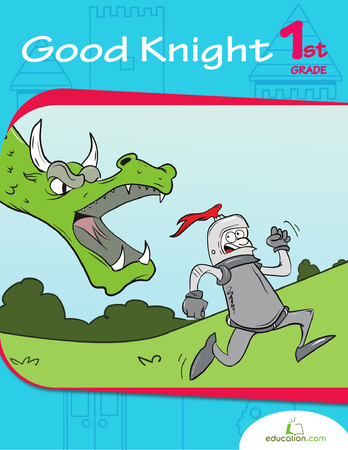 All we know is that this courageous knight in shining armor is protecting this beautiful princess, and it's up to your scribe to finish the story! 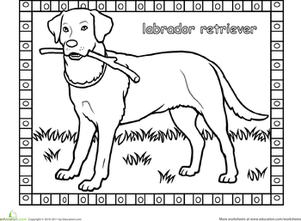 Color the Labrador coloring page and learn about Labs!